Forget the Bahamas this year and head to Noosa. Luxury Accommodation awaits you in an urban casual cool chic surrounds. We are talking beach culture couture meets the finer things in life. The Sunshine Coast region with a quality choice of luxury accommodation in Noosa will certainly surprise even the most discerning of worldly travelers and first time explorations to this fine beach and rainforest region. With award winning chef’s and restaurant cuisine to be had you’ll be washing up after the surf with new found energy to tantalize your taste buds and send you into the night with a fine wine to wind you down and back to your resting place full of comfort with worldly luxury and services to reboot. The Festival of Surfing, Noosa come March. Bay to Bay Yacht Race come May. Jazz, Food and Wine Festival, Caloundra come June. Race the Rattler Challenge, Gympie come June. Whale Festival, Hervey Bay come July. King of the Mountain, Pomona come July. Half Marathon, Noosa come August. National Country Music Festival, Gympie come August. Jazz Festival, Noosa come September. Gold Rush Festival, Gympie come October. 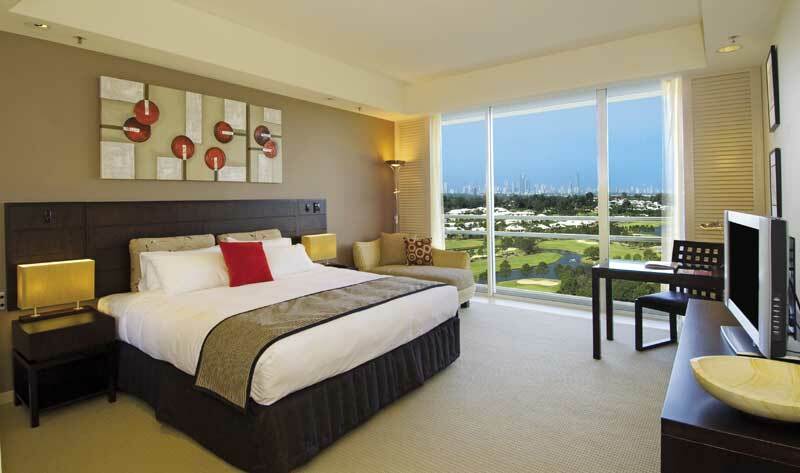 Australian PGA Golf Championship, Hyatt Coolum come December. With one of the worlds finest Australia PGA Championship Golf Course and Sun Spa Resort at The Hyatt Regency Coolum offering approximately 140 treatments, fronting Pacific Ocean with 2 km of pristine Sunshine Coastal Beach set on 150 hectares of Rainforest and Bushland providing low rise resort suites in close reach to resort facilities in a variety of hotel suite accommodations, 4 restaurants, 3 bars, Kids Camp Club, you name it, you got it, what more could one want in a holiday or short break. Nestled in the heart of Noosa’s Hastings Street, Main Beach with restaurant, bar, coffee shop, world famous resort and Aqua Day Spa with many other facilities at Sheraton Noosa Resort & Spa to re energise in 5 star luxury and all in close walking distance to most of the famous cafe’s, restaurants, gallery and shops at hand for your perusal and temptation. 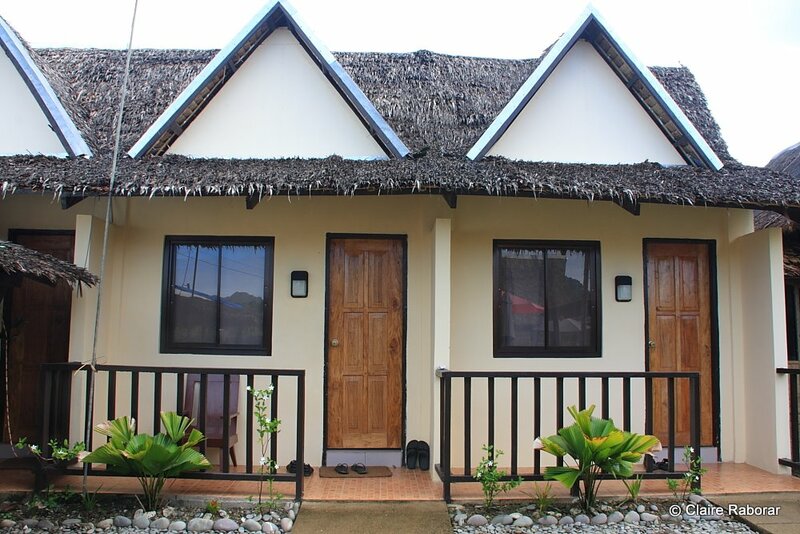 Whether it be resort beach front accommodation, Country Villa or Manor, you will find the majority of the selection to be in Apartment style and or Hotel Apartment Suite with Resort facilities. It all comes down to personal taste and your desired preferences. 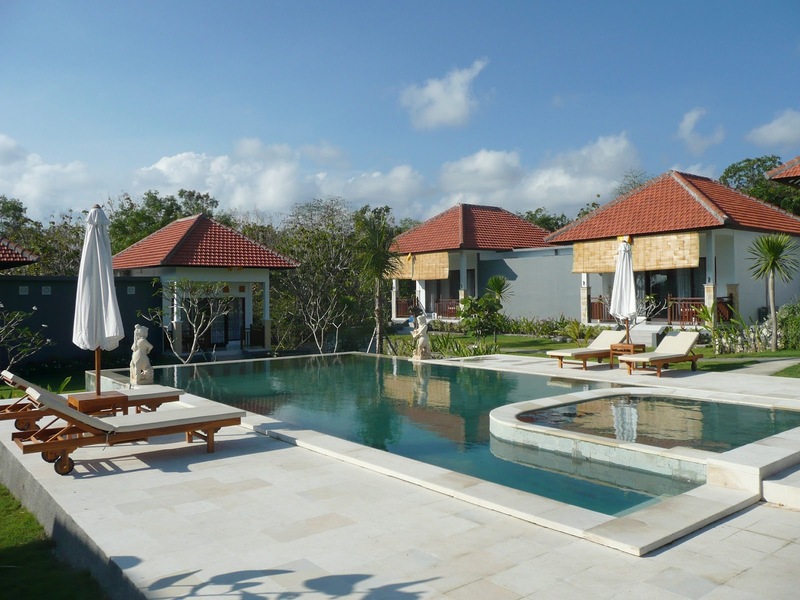 Villa’s and Manors are also available if the hotel style is not your preference, but if wanting to come in the peak season the suggestion of booking way in advance is recommended to ensure availability as there are less options to choose from in this region. Due to this fact, there has been more development in this region and now you can find family homes and apartment style living spaces in newly made addresses to also rent for your next vacation or short break generally rented on a weekly basis. And due to the beauty of nature’s surrounding, great coastal temperatures ranging from winter months that never reach below 11 to 21 degrees Celsius to maximum 30 degrees Celsius in summer months. The popularity of visitors discovering this area of the Sunshine Coast is no longer a best kept secret yet still holds the simplicity of privacy.